Many companies are interested in establishing an internet presence these days, as they feel it’s an ideal way of increasing brand visibility and overall sales, which are just some of the many benefits of blogging. That said starting a blog for the first time can be quite overwhelming, especially if you don’t know where and how to start. That is why I decided to put together these 10 tips, which will ensure your blog is positioned for success when you do eventually get it up and running. Before you start your own blog, it’s very important that you first define your goals for it. There’s a much greater chance of your blog being successful, if you are able to define exactly what you intend to establish on it. Are your intentions to establish yourself as an expert in your particular field? Are you looking to promote an already existing business? Are you looking to setup a blogging site, where you share your opinions and ideas on things? Knowing such details will determine how long you’re blog will last. 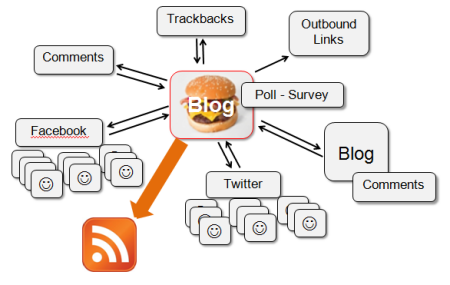 Will your blog target new customers, professionals within your industry, casual readers or a combination of all three? If you intend to write posts for individuals that aren’t too familiar with your target industry, then it’s important that you stay clear of industry terminologies when explaining things. Targeting your blog at a large assortment of readers is never a bad thing, but it’s important that you segment your content, by targeting some posts specifically at the expert, while others at the beginner. If your blog has an established target audience, then it’s more than likely you’ll have other blogs that you will have to compete against. So what sets your blog apart from the rest? Try being original; whether it’s by adding your own sense of humour to your post and its design or by delivering high-quality content. Before you start writing anything, it’s very important that you spend time researching. The reason why I am able to put together such detailed articles on the various topics I cover is because of the amount of time I spend researching, prior to writing. So spend time doing the hard research before you start writing anything. Comments are excellent in that they allow the writer to get feedback on what they’ve written and also interact with the reader. Turning comments off can sometimes dissuade the reader, especially if the topics you write about are highly subjective. If you really want to establish connections with your readers, then you must give them the platform to communicate with you. 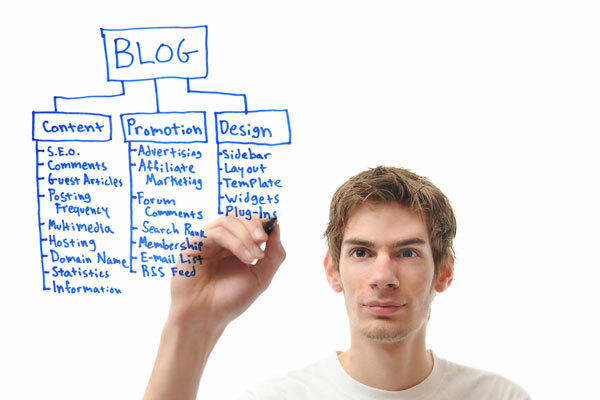 Company blogs are supposed to be extensions of the company itself and so it should reflect that in its design. Make sure the design and colour coordinate with your company brand. You want the viewer to feel like he or she is receiving the best possible experience while on your website. If need be, you should consider seeking the help of a professional to design or add various additions to your site. 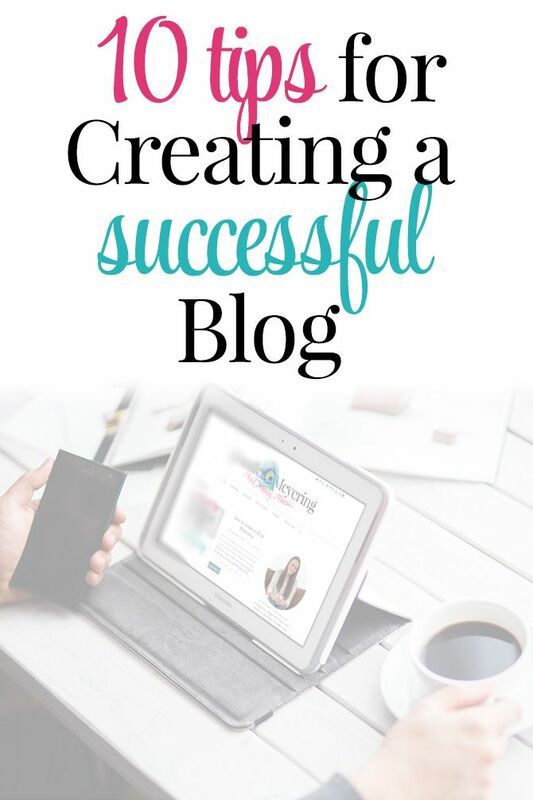 Success or lack of it is highly dependent on the efforts you make outside of your blog. Such efforts include finding similar blog writers and making comments on their posts, using social bookmarking sites to spread your content, and joining social media sites and creating fan pages for your website. Unlike in the real world, where it’s said, “if one builds it, people will come”, on the internet things can be quite different. The success of your blog will depend greatly on your ability to create eye-catching and compelling content and also your ability to promote your content, so people share it, link to it and read it. People that are new to blogging tend to be afraid of the new features and tools that are made available to them. Never be afraid to take risks and exploit your options. Consider holding competitions or adding a new plug-in, it’s important that things remain fresh on your site through constant enhancements. Make sure you take the time to research all the new enhancements that are made available to you, that way you will be able to ensure that only those things that add value are utilised. The internet is constantly changing, with the regular release of new tools and new technologies. As you grow your blog, make sure you take the time to learn about these new things, whether it’s a new approach to writing content or an improvement to your website design. Even blogging experts understand that the blogosphere is an ever-evolving place, and that it’s virtually impossible for you to be proficient in all areas If you’re struggling with your blog, don’t be afraid to ask individuals with more successful blogs than yourself, for help. If you need to implement something, but lack the expertise, then consider outsourcing the work. There are so many different avenues available to you, all of which should ensure the success of your blog.